Thanks MySLCMommy for passing on this info! 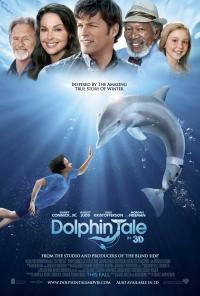 Synopsis: A marine biologist, a prosthetics doctor and a boy band together to save the life of a dolphin whose tail was severely damaged in a crab trap. For dates, official details, and to reserve your tickets, go to the official website.